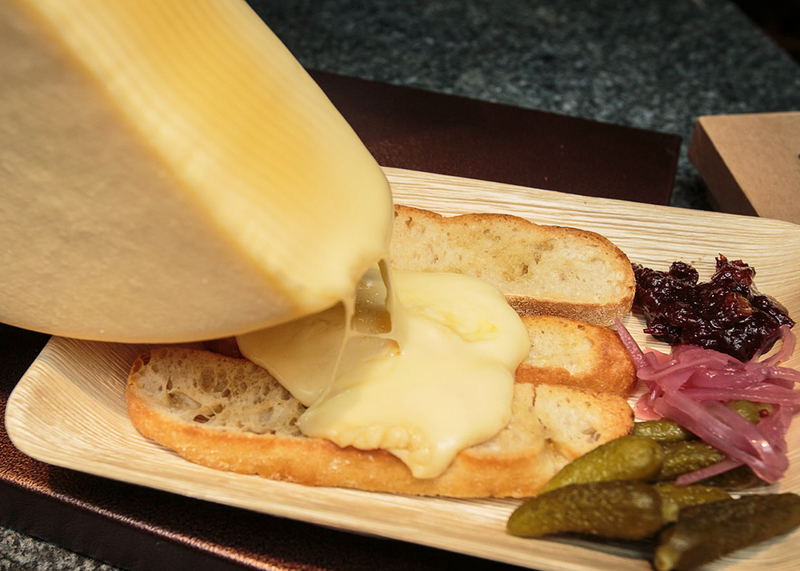 Tastings: Fromagination takes pride in sharing the culture and history of cheese. Our cheese tasting sessions can be in-shop or off-site, and tailored to your group’s interests and budget. 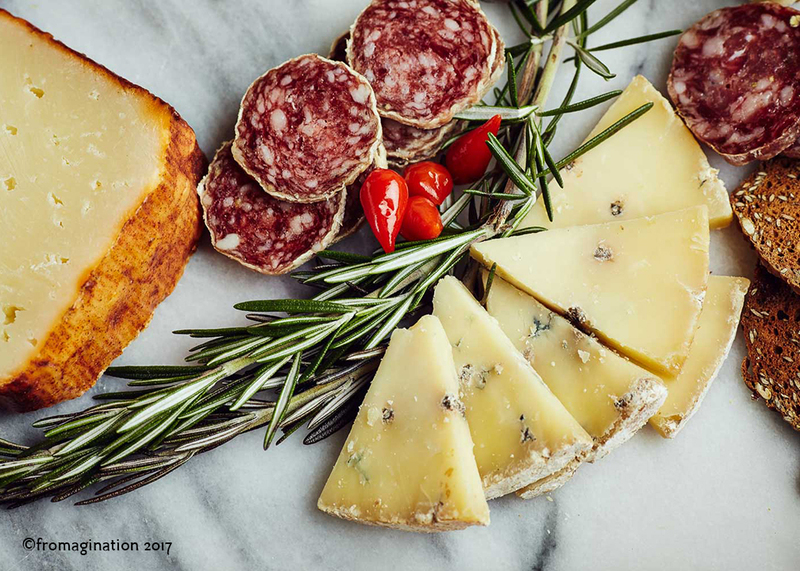 A Fromagination cheesemonger will introduce the cheeses, discuss the various flavor palates, and encourage your experimentation. 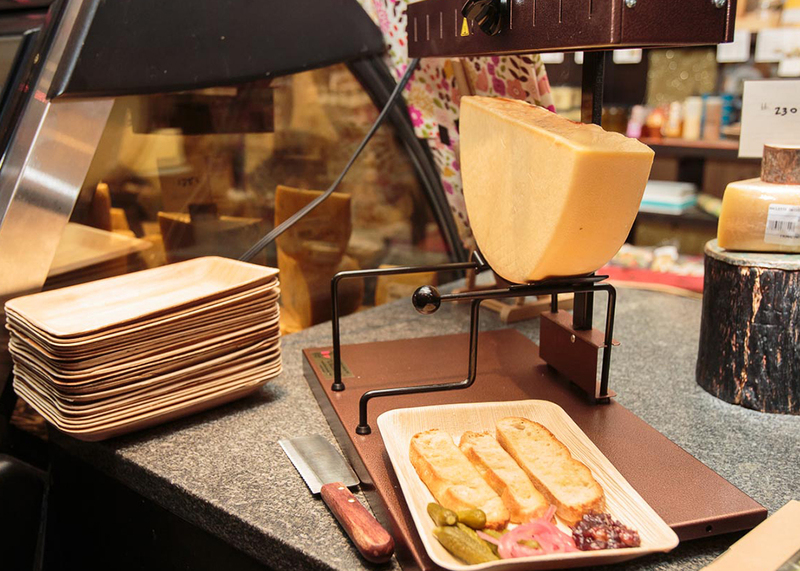 Raclette Dinners: Need a fun and interesting way to entertain lunch/dinner guests, or reward employees through an event? 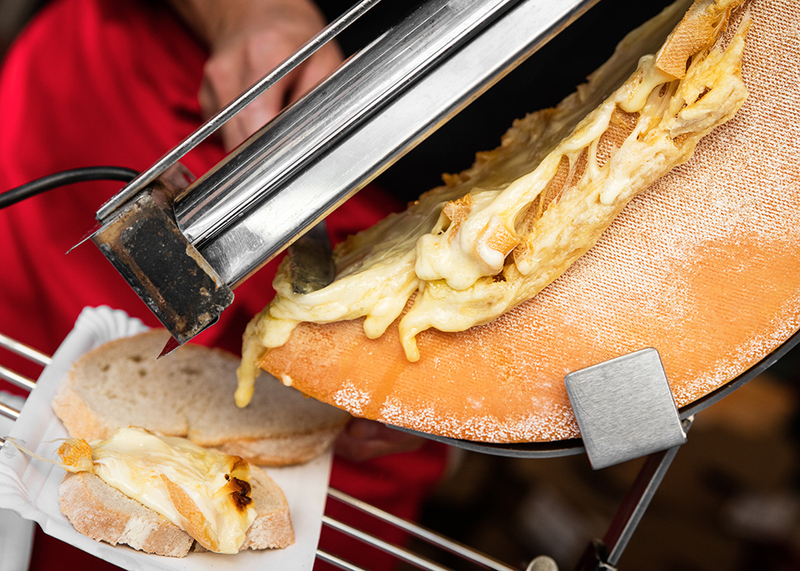 Let Fromagination bring its Raclette grill to your home or office, and serve the delicious Swiss-style meal with salad, cornichons and your choice of beverages. 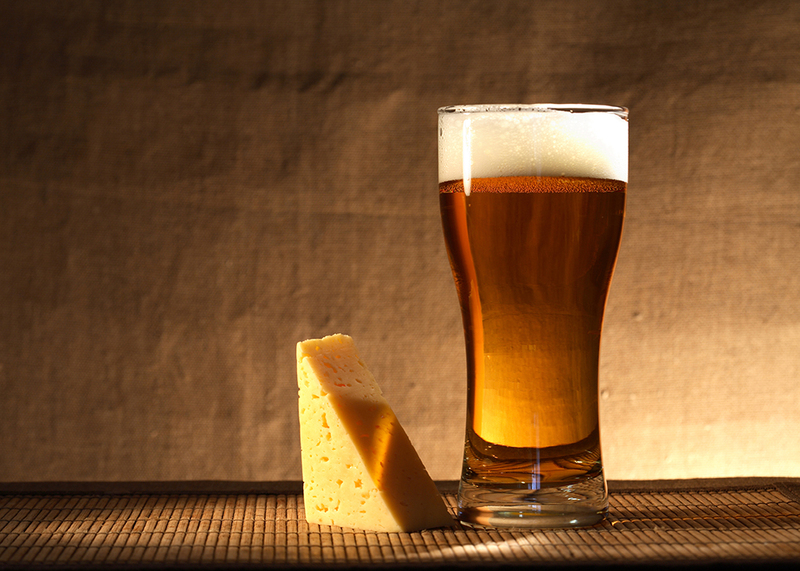 It’s an entertaining way to learn about cheese traditions. 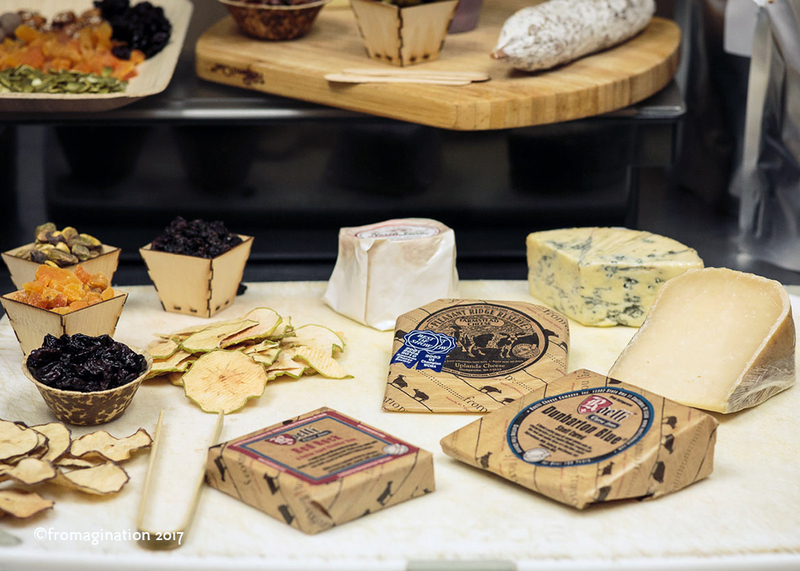 In-Shop Sampling: We regularly ask local cheese producers, and other artisan food makers, to use the Fromagination shop in Madison for sampling and demonstrations. Come in and try some cheese! Contact us at 608-665-3363 for more information. what would be the scope of offerings for an internal/shop experience. for 4 ppl.? and approximate cost? Hello Graham! I am going to have our shop event planner, Maureen, get in contact with you via email to discuss options. Thank you and we appreciate your interest! Please call our business office (608-665-3363) and I’ll be happy to discuss our tasting plates with you.